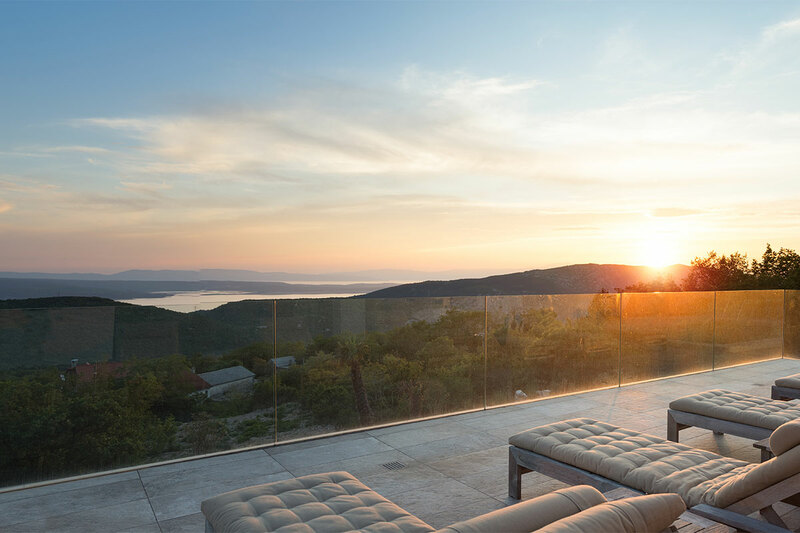 From June 2018, our new Design Holiday Home Mountain Villa Kvarner Bay offers a breathtaking panoramic view of the azure sea of Croatia. Near Crikvenica, in a peaceful setting, you enjoy a luxury holiday feeling. The exceptional decor and successful interior design create a wonderful sense of well-being: Hot Spring outdoor whirlpool, designer garden with palm trees, magical view of the island of Krk and much more. Send us your request now!